Leanne Vogel of Healthful Pursuit is a Food Blogger, Recipe Artist and Cookbook author from Calgary, Alberta, Canada. 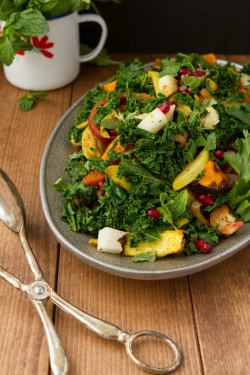 Leanne's recipes and healthy living strategies have been featured in Martha Stewart, Huffington Post and Women's Health Magazine to name a few. I find her digital e-cookbooks smart, informative, easy to follow, filled with amazing recipes (many which use ingredients that I can easily find or often have right in my own pantry) and fall in line with the way I choose to eat. Each cookbook is colourful, fun and includes a picture with each recipe. I own all of her e-cookbooks, I printed them off and had them bound; I reference them often for tasty recipes and new ideas! I also subscribe to her meal plan. You can learn more about her cookbooks and purchase them right here! 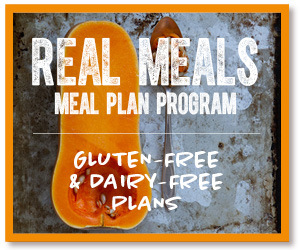 The Real Meals Meal Plan Program is for people who want to take all the guesswork (and confusion!) out of health–and focus their energy on taking care of themselves and their lives. Subscribers to the program get a new 7-day meal plan, delivered right to their inbox; it’ll save them time. It’ll save them money. And most of all? It might actually save their life. Post-Christmas guilt doesn’t have to be your reality this go-around. 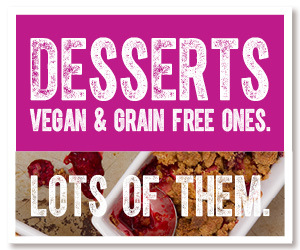 No more stressing about hurting friends’ feelings, having to justify your dietary choices or feeling helpless around the dessert table. 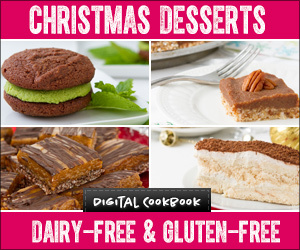 Healthful Pursuit's Christmas Dessert Freedom Cookbook is a 35-page, full-colour PDF digital/ebook with paleo, vegan & gluten-free dessert recipes that will motivate you to celebrate a guilt-free Christmas. Rum balls, Tiramisu, Peppermint Patties and all. Your friends and family will be blown away with your dessert skills, and you can rest easy knowing that everything you are enjoying this holiday season? Is good for your body.